Part 1 of Fortnitemares challenges players to dance in front of 5 different gargoyles. 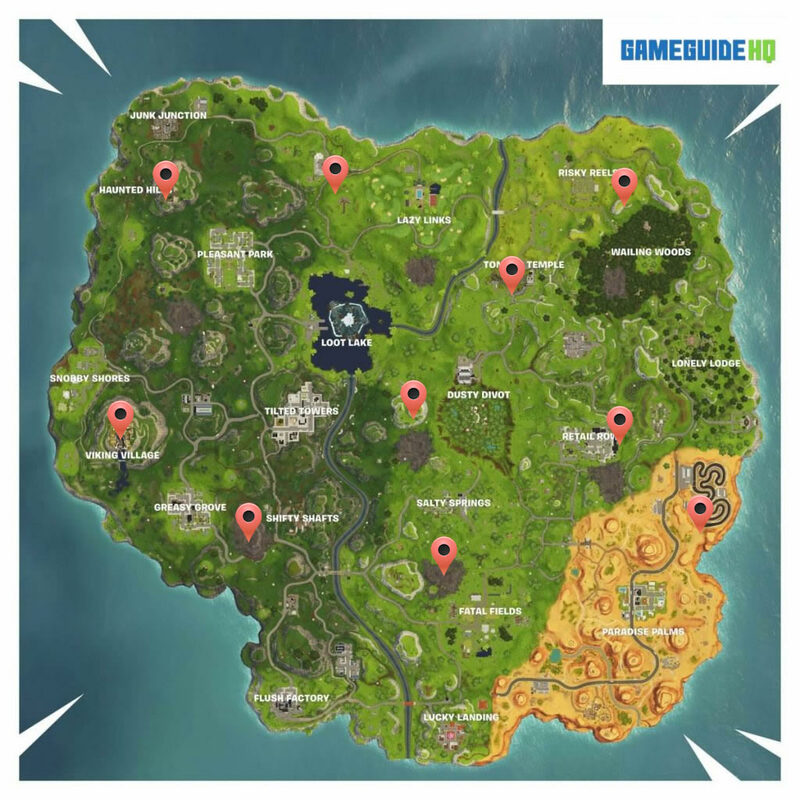 The gargoyles are located across the entire Fortnite map in various locations. After dancing in front of 5 different gargoyles the challenge will be completed. Take a look below to locate the gargoyles in Fortnite. In total there are 10 gargoyles across the entire map. To complete the challenge you only need to dance for a split second in front of 5 of the 10 gargoyles.